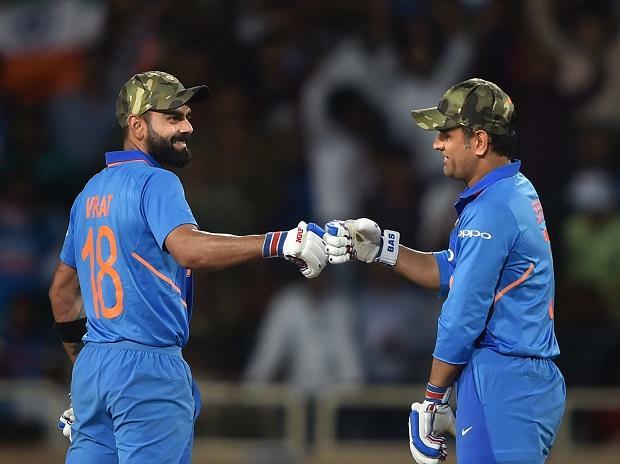 It is learnt that the Indian team's data analyst CKM Dhananjay prepared a special data analytics package doing an entire SWOT analysis of the World Cup hopefuls as well as opposition since the 2017 Champions Trophy. "This time, it was decided that there would be a tweak in the system. On Sunday, a three and half hour presentation was provided with processed data. In fact, this could be done before every major selection meeting," a source close to the selection committee told PTI on conditions of anonymity. It was learnt that certain specifics areas were looked into. Like Kedar Jadhav's strike-rate during a particular phase of play or the specific conditions when the top three have faced trouble against any particular opposition. "Things like how England or New Zealand have fared against our wrist spinners or how Australia has negotiated our orthodox left-arm spinners during a particular phase of play was shown to the selectors," the source said. It is learnt that the selectors were shown England's playing XI in various home conditions and what exactly worked for the winning sides -- home or opposition.